I had such a great time photographing Shelbie. At first I could tell she was nervous in front of the camera- which I can completely relate to! But, I knew she was going to rock this session! After a couple shots and me almost dying after looking in the back of the camera- I knew it was on! She was a natural in front of the camera and having her mom there was such a big help! Mom had some great ideas and I always love when the client or the parents throw ideas at me during the session! Not only did mom have great ideas- but she did the hair and make up for Shelbie! If you ever need hair and make up done I HIGHLY recommend her professional services- Carmen Darden, master cosmetologist and owner at The Collective in Prattville. Now, mom and I plan to work together on future projects- I'm so excited!! We chose downtown Prattville for our photoshoot location and I couldn't be happier with the results!! So many different looks can be achieved shooting downtown!! Shelbie is a senior at Prattville High School and will graduate this May. She will attend Auburn University- Montgomery in the fall with plans to be a NICU nurse in the future. I'm excited for her and what the future holds! Remember 2018 SENIORS- it's not too late for you session!! 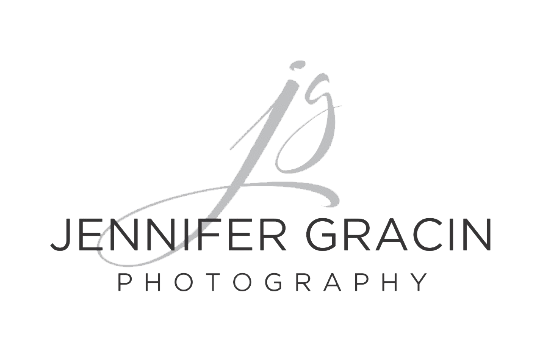 Jennifer Gracin - Thank you so much for your kind comments Christine!! She certainly is beautiful!!! Christine - Wow! Love everything about this session! The girl is beautiful, the location is awesome and the photographer is on point!